We were at the CyberUK event in Manchester earlier this month and we had a great time meeting and greeting experts and visitors at our stand over the 3 days. 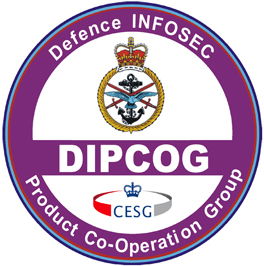 The National Cyber Security Centre hosted the event as the Government’s flagship event for cyber security in the UK. Over 2000 industry leaders and professionals across the UK’s information security community came together with a goal to develop and build and community that makes the UK the safest place to live and work online. 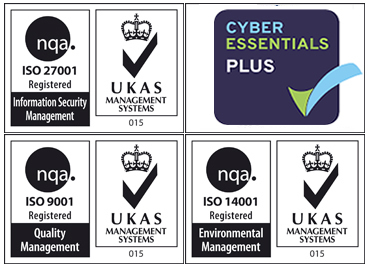 We showcased our disposal and destruction services to peers and businesses and in light of cyber security, data breach and upcoming GDPR – our services highlight the crucial need to have data and equipment destroyed and disposed of to stop any breach of data and also stay in line with government regulations. On Tuesday evening the ‘Flash Talk’ sessions were held and the Ministry of Justice among others speakers giving their opinions and expertise on Cyber Security and data protection. By night time, the conference room was converted into a live entertainment arena…music, bars and food. It was the perfect wind down after a long day and a good chance to informally talk to the leaders in the industry. 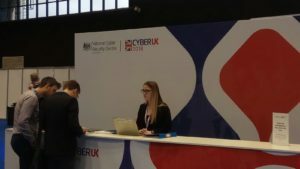 Wednesday we had the pleasure of the Home Secretary Amber Rudd attended the show – with so much in the news about attacks on UK cyberspace – it was fitting she attended to absorb the great energy that the show generated. She pledged £50 million to boost UK cyber security. 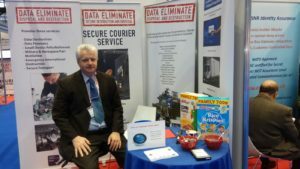 Julian Fraser (Data Eliminate MD) our founder was at the show and with over 20 years of experience in the Data Destruction industry – ‘It was a pleasure to see so many like-minded peers at the event and some familiar faces. We generated a buzz around our stand with the Cornflakes and Rice Krispies cereal compared to our shredded hard-drive pieces that were the same size if not smaller pieces (as seen in the photo on our stand). Data Eliminate’s background in secure destruction and logistics handling some of the UK’s most sensitive data mean that methodical, orderly and secure approach to forensic investigations come as second nature. In addition, Data Eliminate have launched a digital data forensics service – Our digital forensic investigation team have the experience to handle computer corporate misuse, IP Theft, Fraud, GDPR data audits & data investigation for private clients.